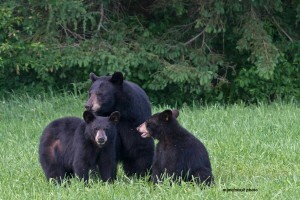 This gal bear (shown with her cubs in early June) is ready for mating this year. 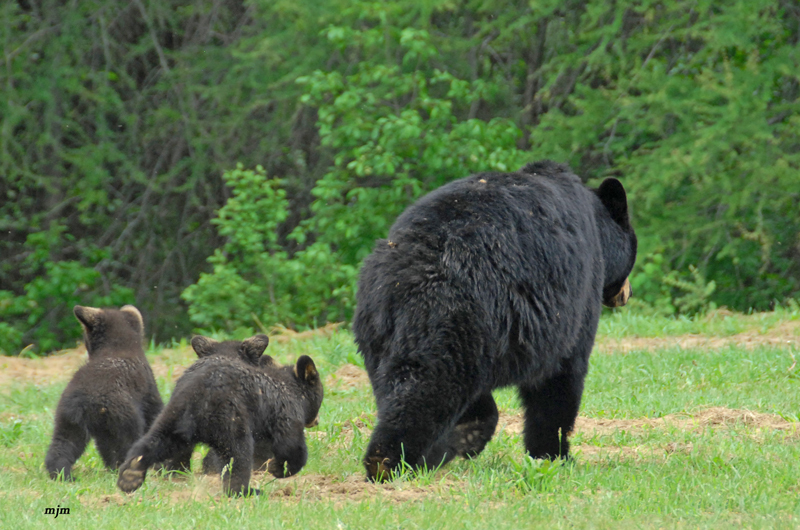 Her yearling cubs (2) have been encouraged to strike out on their own. Her female cub will stay near her and share her territory for as long as she is alive.The old mother bear now has several of her female cubs that she shares her food territory with. A few of her cubs are now older than six years and have cubs of their own. If she gets pregnant, the fertilized egg will stay in a state of delayed implantation until she goes to den and sleep away the winter. At that time, if she has enough fat stores to support the pregnancy, the egg will implant on the uterus wall and a little bear cub or cubs will begin to grow. If she is not in good condition (there was a shortage of natural foods), her body will absorb the egg and the pregnancy will not resume. It’s nature’s way of keeping the bear population in check. If there’s enough food available to support more bears, then more bears will be born. So cool! Bears have their own natural birth control. Mating season: Late May through June in much of North America. Sometimes the female will come into estrus again in July or August. Males are ready to mate throughout that period but each female is ready for only a few days. Implantation: Eggs are fertilized at the time of mating but wait until November (or den time) to implant in the wall of the uterus and begin development. Where’s that Blastocyst (i.e. future bear cub)? 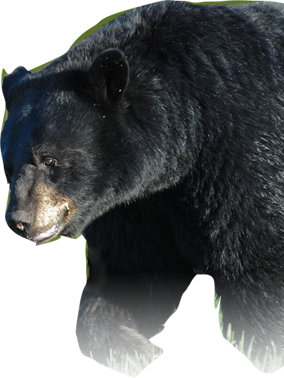 Mating season for Black Bears is usually between May and June. But did you know that inside a mother bear’s womb, a baby bear takes only about 8 weeks to develop before it is born? 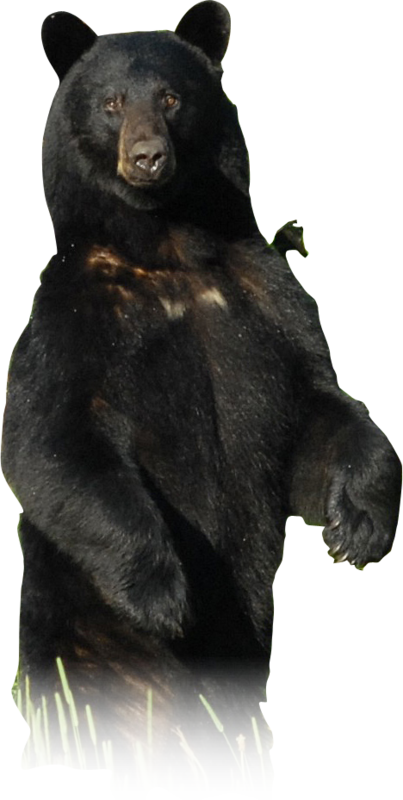 Female black bears have in their reproductive systems what is known as “delayed implantation.” This means that the fertilized eggs do not immediately attach themselves to the uterine wall and begin developing. They instead quickly develop into a tiny ball of cells called a blastocyst and remain free-floating and dormant in the uterus for about five months or so, until the mother’s system gives them the signal to implant in the wall of the uterus and start growing — very rapidly. If the mother’s system does not give the signal to do this, the blastocysts will be reabsorbed by the mother’s body and she will have no cubs that year. 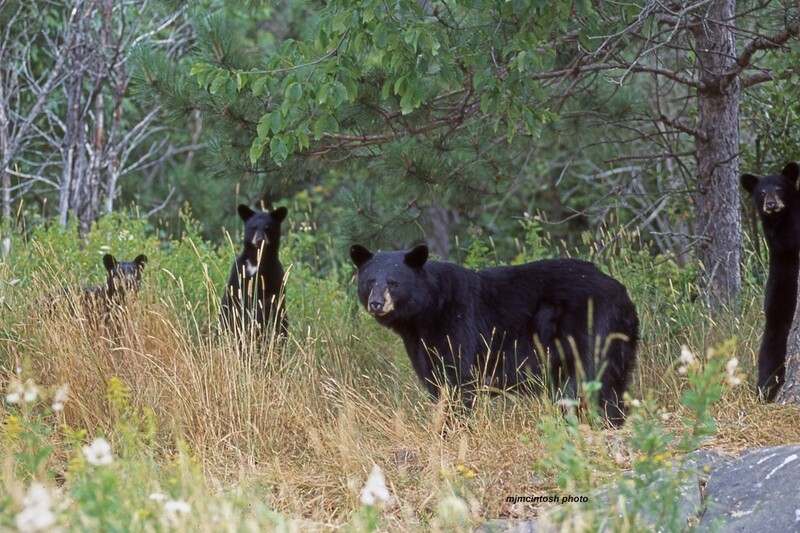 It has been determined that the reason this delayed implementation occurs in black bears has to do with their overall health and nutritional condition. If food has been plentiful and she has gained sufficient weight and fat reserves to carry, give birth to, and nurse cubs throughout the hibernation period, these little blastocysts receive the go-ahead to attach themselves to the uterine wall and begin developing into cubs. The mother bear has likely already denned for the winter when her babies start to grow. On the other hand, if food has been scarce and she has not been able to obtain sufficient food to reach a weight level that will sustain her throughout hibernation, she will probably not produce cubs that winter. This ensures that a female bear in poor condition will not be further stressed by giving birth to babies. Birth dates: Usually mid to late January in most areas. January-February in southeastern states. Litter size: Typically 2 in western North America and often 3 in eastern North America. 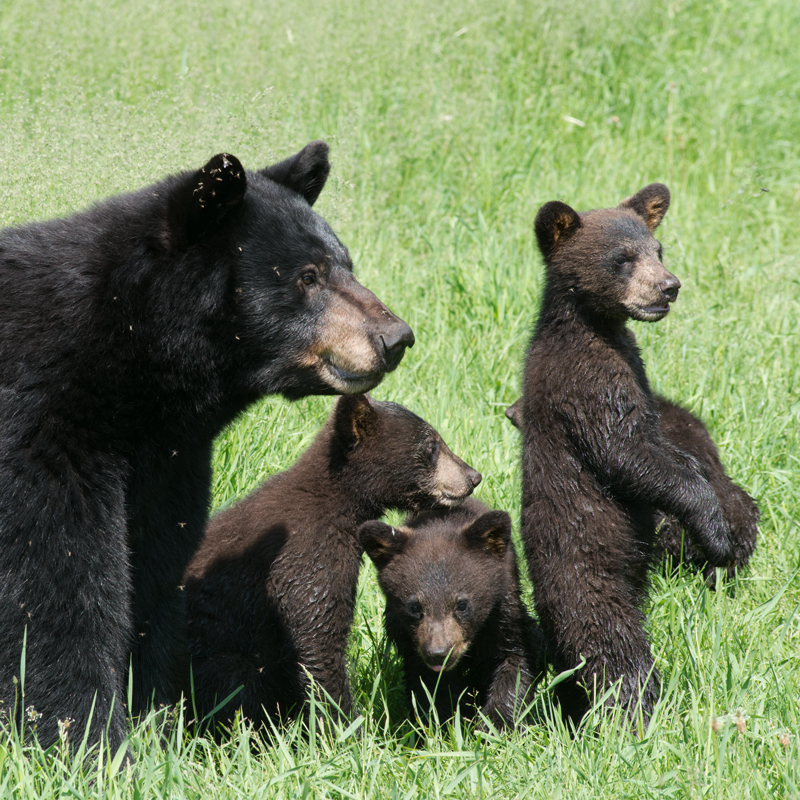 First litters are often 1 or 2 cubs. Record: 5 cubs in Pennsylvania.